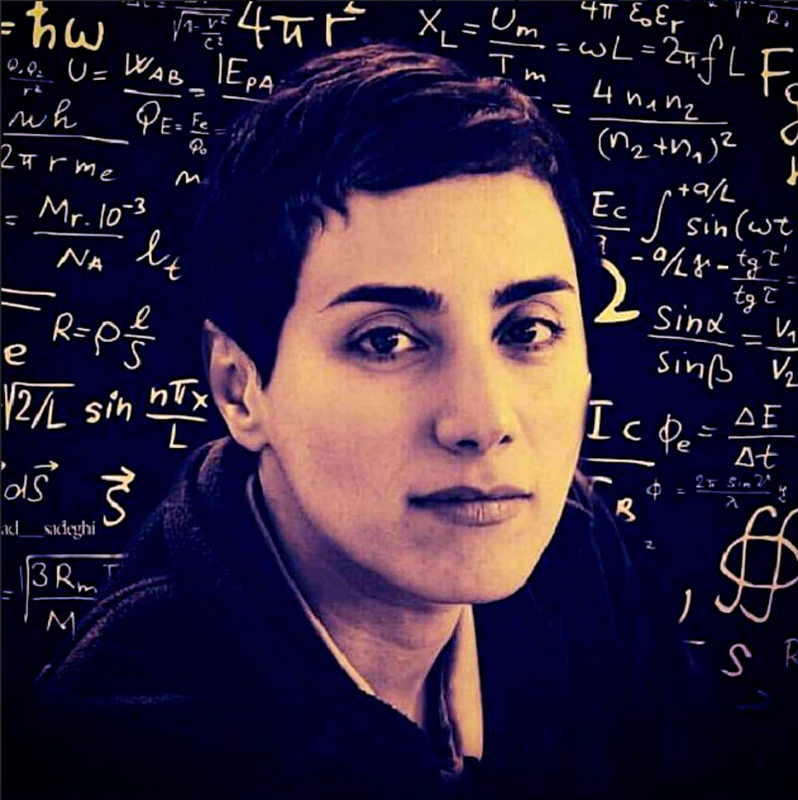 Iranian mathematician Maryam Mirzakhani died of breast cancer on July 15 at the age of 40. A professor at Stanford University, Mirzakhani became the first woman to win the prestigious Fields Medal—the equivalent of a Nobel Prize in the world of mathematics. lost in a maze of numbers. 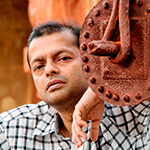 Manash Firaq Bhattacharjee is a poet, writer, and political science scholar. He frequently writes for The Wire and has contributed to the New York Times, Los Angeles Review of Books, Guernica, The Hindu, and Outlook, among other publications. His book of political nonfiction, Looking for the Nation: Towards Another Idea of India, was recently published by Speaking Tiger Books (2018). His previous contributions to WLT include poems for Nadia Murad and Maryam Mirzakhani.